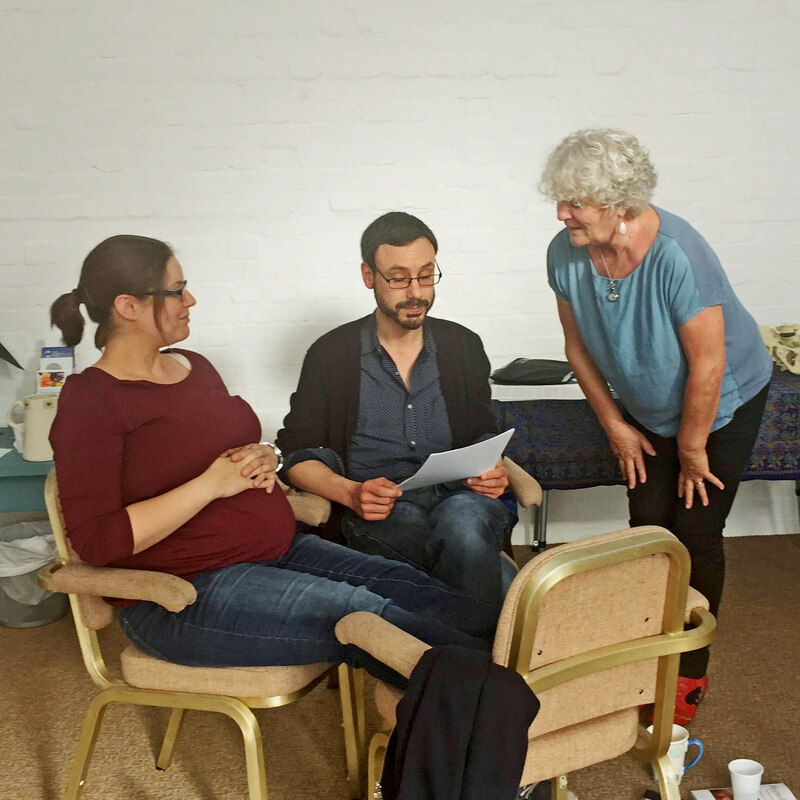 These classes will give you and your birth partner the tools and strategies to help you stay and remain relaxed, confident and calm throughout labour, no matter where or how you give birth. You will be taught how the mind and fear affects your body in relation to the birthing process and the hormones of birth and motherhood. You will learn techniques to transform fear into confidence using visualisation, relaxation and breathing techniques along with learning self hypnosis. These techniques have been shown to be useful not only for the birth but as new parents you can be more relaxed and able to enjoy this special time with your newborn baby. All Saturday classes are five and a half hours - including a half hour lunch break, evening classes are two and a half hours. If there are not enough people for one of the date cycles we may ask you to move to a later course (and don't worry if you are close to term, we will make sure you get your classes) - so please- book in plenty of time - we recommend booking at around 24 weeks - this gives you time to practice and learn the techniques. Call Reception on 01603 514195 to book your class! If there are spare places available on a course Molly is happy to discuss an affordable price for women on low incomes. We only know places are spare a week before the course is due. If you are interested in Hypnobirthing but would struggle to pay the full price, let us know, and we will contact you when places are available. These places are available on a "pay what you can afford" basis.